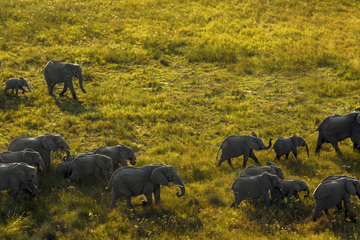 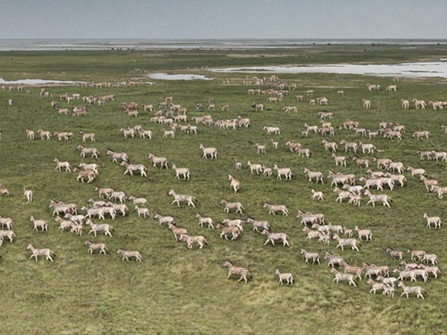 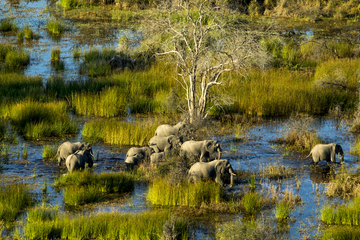 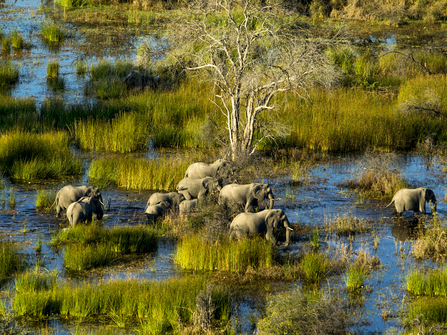 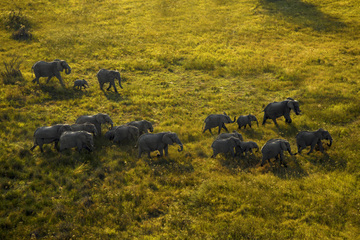 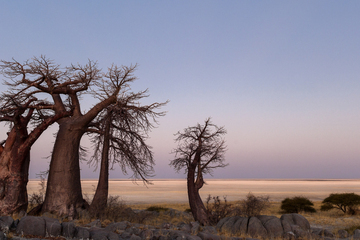 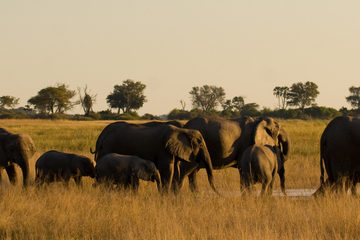 Botswana is Africa's exclusive safari destination. 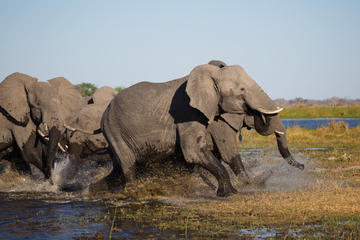 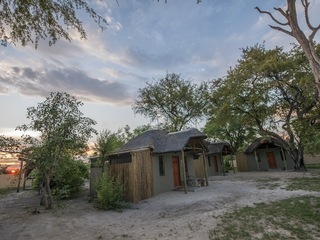 By focusing on high revenue low volume tourism Botswana's Government has ensured a super quality of safari and wilderness experience for visitors. 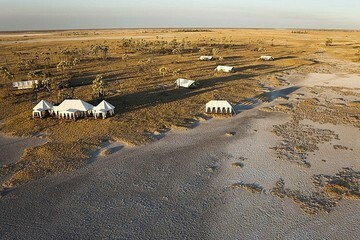 Private reserves and National Parks are vast, the wildlife is excellent and camps are few and far between. 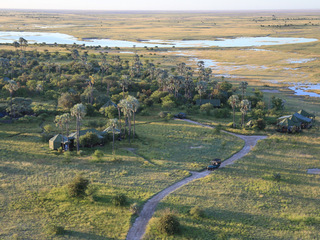 All this of course does mean that a safari in Botswana can be very expensive, but for those who can afford it, Botswana is superb. 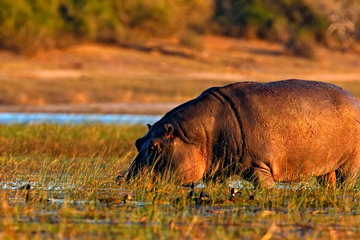 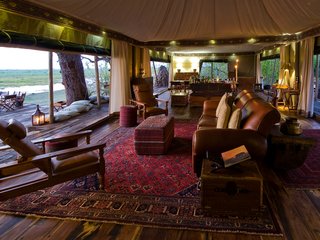 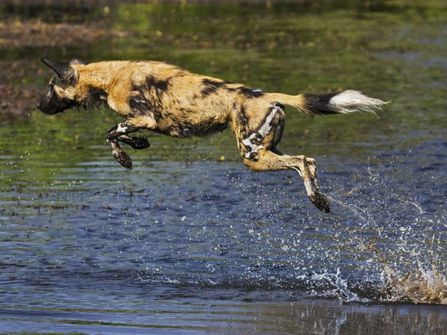 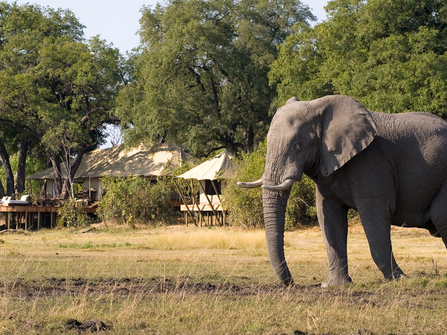 The big attractions are the Okavango Delta and superb camps in the Linyanti Waterfront area. 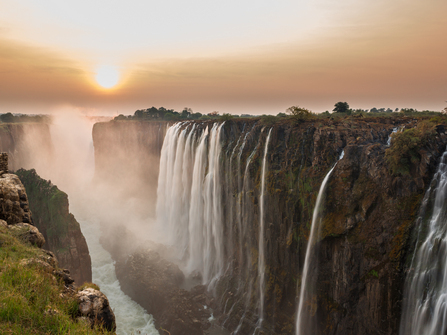 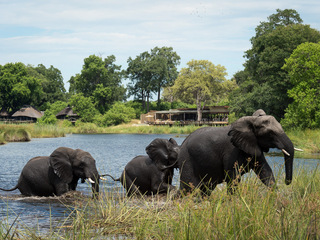 A safari in Botswana works well in combination with a relaxing few days exploring the Victoria Falls from the languid banks of the Zambezi River. 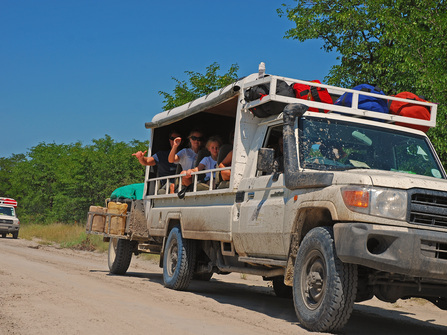 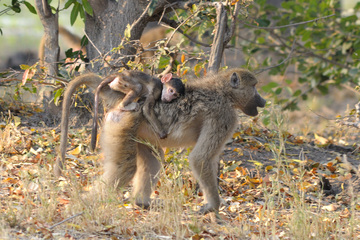 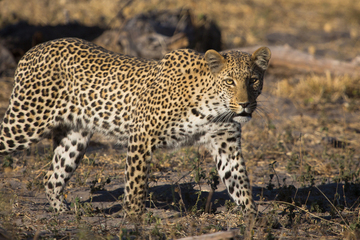 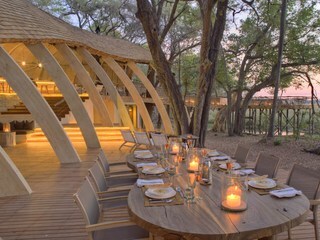 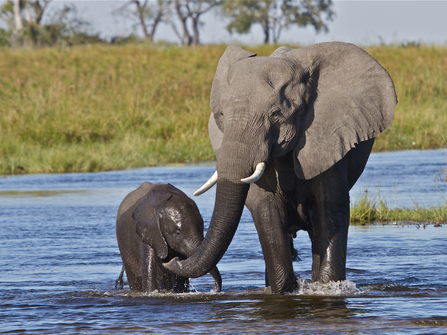 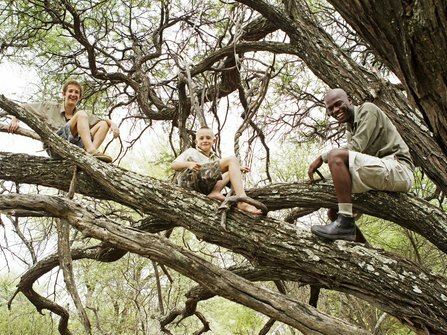 7-day private mobile family safari in Northern Botswana. Excellent option for more adventurous families wanting to experience the wildlife of Botswana on more modest budget. 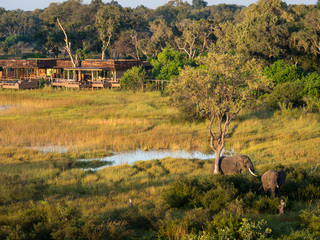 Take advantage of significantly reduced off season rates on this green season safari adventure in the Kalahari and Okavango Delta, Northern Botswana. 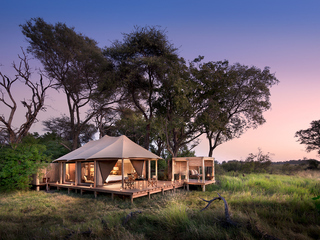 Experience some of the best camps in Botswana combining the rugged wilderness of the Kalahari salt pans, the lush landscapes of the Okavango Delta and rich wildlife of the Linyanti Wetlands. 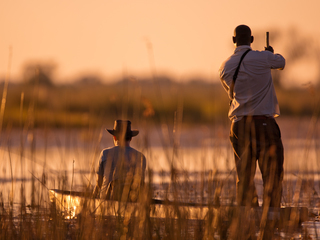 Renowned safari adventure exploring the Selinda Spillway by canoe and foot.